The major causes of algae blooms and weed growth in ponds is the extensive accumulation of contamination that changes the natural conditions of the pond water. 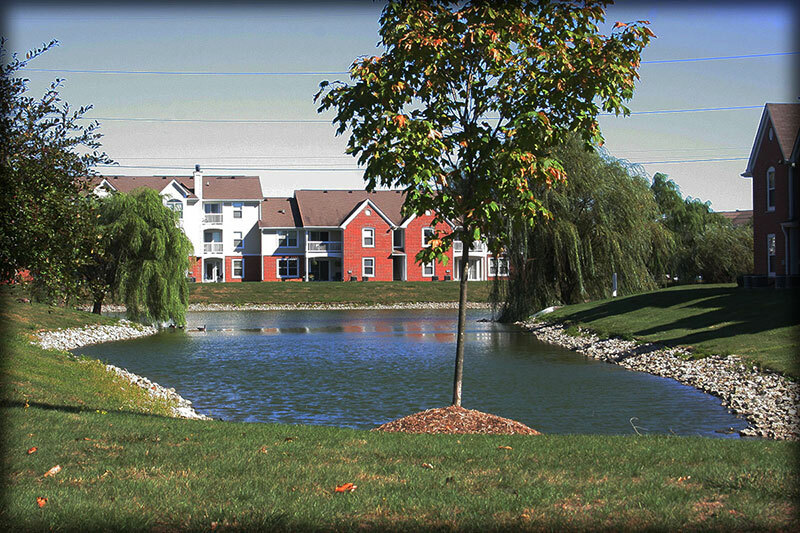 By design, ponds are normally at a lower level of elevation and receive drainage from several acres of land. Consequently, the run off from this area can contain fertilizers and other chemicals. A high rate of phosphorous and other nutrient build upsets the ecological cycle of the pond and can lead to algae blooms. 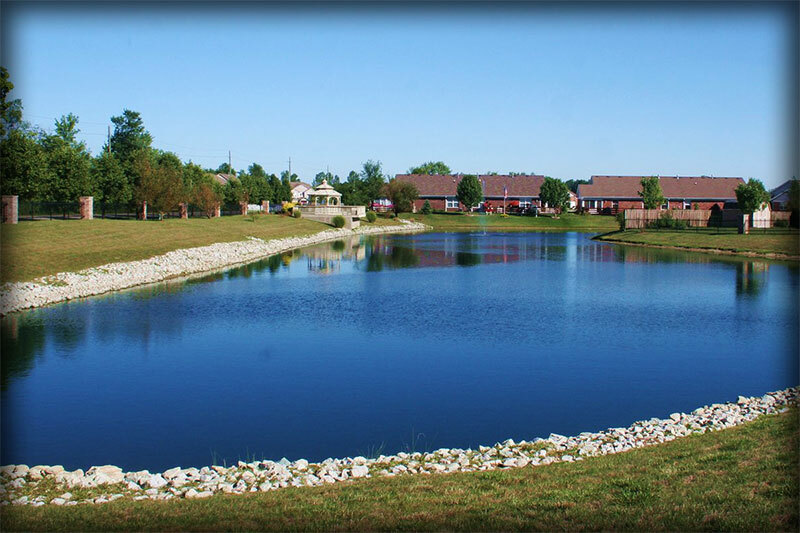 Hoosier Aquatic Care, Inc. offers a consistent treatment plan that deals with algae blooms and weed growth to keep your pond healthy and balanced. 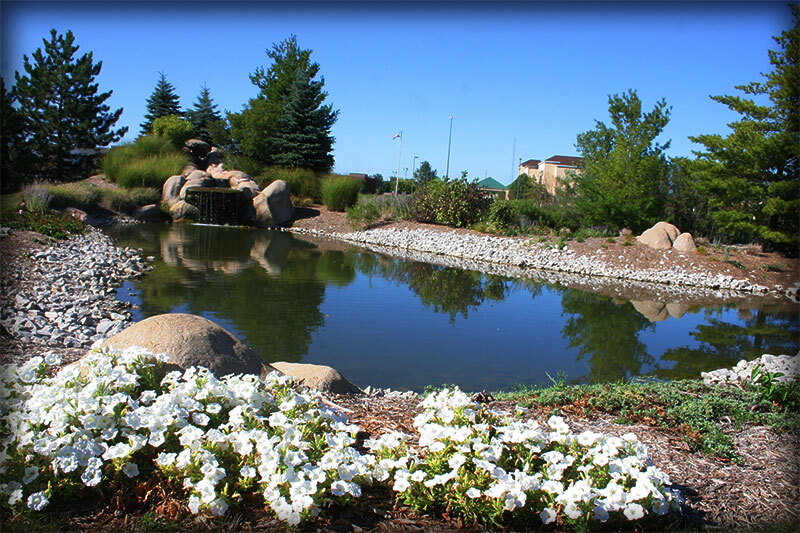 Controlling unsightly weeds and algae is an important component of a healthy pond. We offer a seasonal contract which runs from April 1st to October 31st. We are proud to provide a team of knowledgeable, professional, courteous and efficient technicians to serve you. 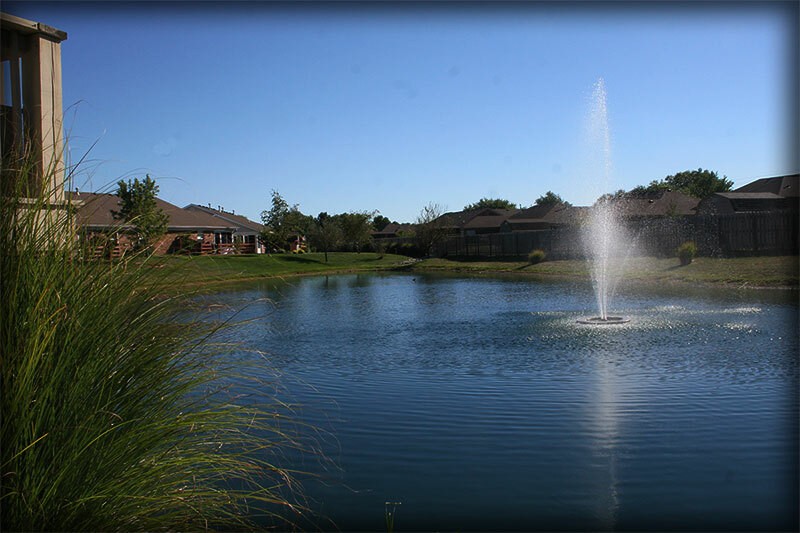 We will inspect the ponds every 8 business days, (weather permitting) and treat them as needed. In other words, we do the work, you enjoy the pond! Hoosier Aquatic Care, Inc. is certified and registered by the Office of the Indiana State Chemist at Purdue University. Hoosier Aquatic Care, Inc’s. specially designed spraycraft and chemical injection systems ensure even distribution and effective control of all targeted species and areas.